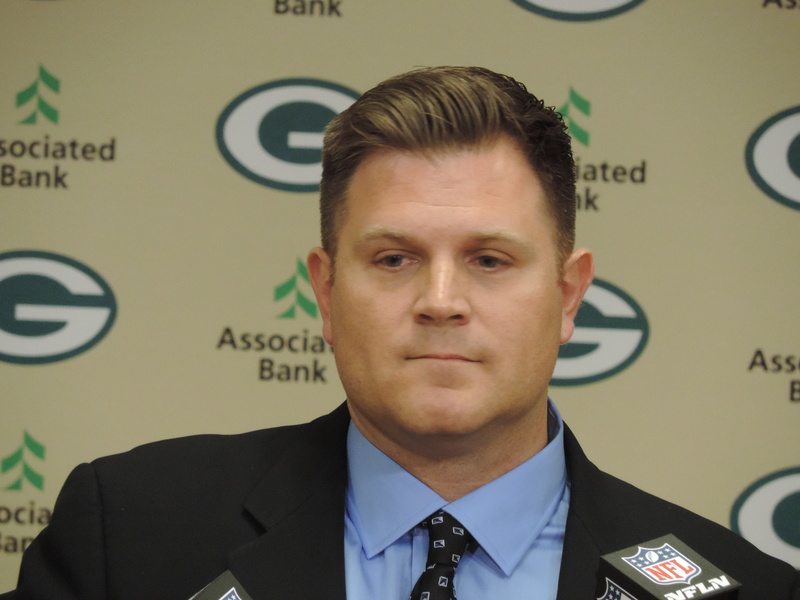 New Green Bay Packers general manager Brian Gutekunst could have stayed put and safely made the Packers first round selection at number-14 overall. After all, they still had at least a handful of solid defensive difference makers on the board at the time. Players like Derwin James (DB-Florida State) and Tremaine Edmunds (LB-Virgina Tech) went with the 16th and 17th picks. But Gutekunst, willing to rock the boat for the long-term good of the organization, sent the 14th overall pick to New Orleans, in exchange for the Saints number-one pick (27th) this year, the 147th pick this year (5th round) and the Saints 2019 first round draft pick. Former Wisconsin Badger defensive back Nick Nelson suffered a torn meniscus in his right knee during a private workout with an NFL team. 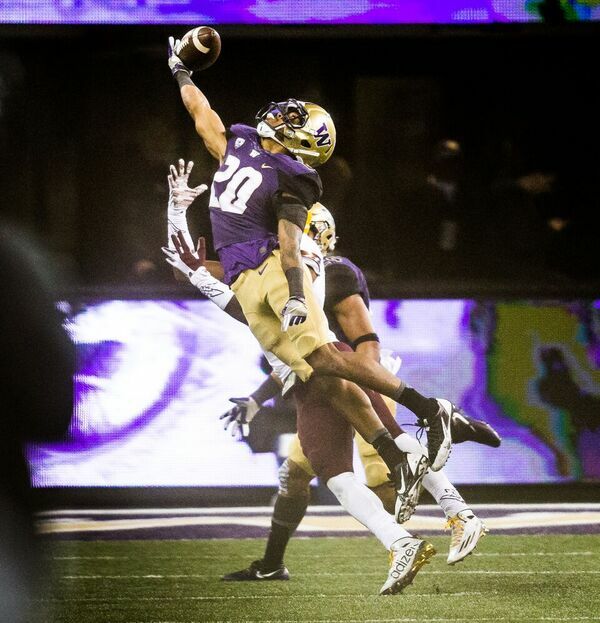 Nelson suffered the injury during a workout that occurred inside the McClain Center on the UW Campus. He is expected to be out three to four months. Nelson has been projected to be picked between the second and fourth rounds in the NFL Draft, which is set for April 26-28. 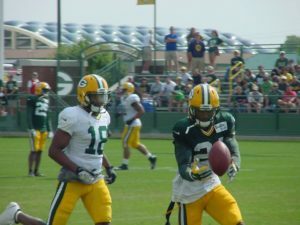 Nelson said the injury isn’t serious and he expects to be ready to go for the start of NFL Training Camps. Nelson started all 14 games for the Badgers last season and set a UW single-season record for passes broken up with 21. He helped Wisconsin finish fifth nationally in passing yards allowed (163.6 per game). The Green Bay Packers used their first selection in the draft on a defensive player for the sixth consecutive year when they selected University of Washington defensive back Kevin King (#20). King’s selection comes on day two of the draft, the first pick of the second round. 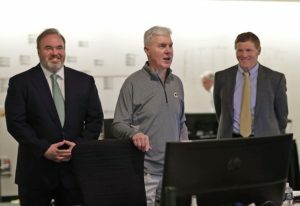 With the Packers defense ranked 31st in passing yards a year ago, general manager Ted Thompson decided the time is now to fix the problem. Wisconsin outside linebacker T.J. Watt and left tackle Ryan Ramczyk both thought they would hear their name called a little earlier, but when the smoke cleared, both ended up as first round selections in the 2017 NFL Draft. 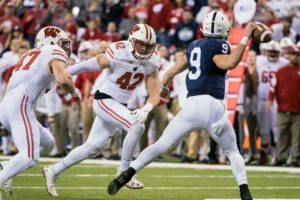 Watt and Ramczyk became the seventh and eighth Badgers in the last ten years to become first-round picks. 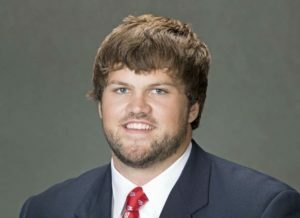 Watt was taken with the 30th overall pick by the Pittsburgh Steelers and Ramczyk was chosen 32nd overall by the New Orleans Saints. 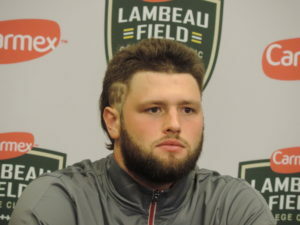 Ryan Ramczyk (Photo by David Stluka). Wisconsin Badger junior left tackle Ryan Ramczyk is getting ready for the Cotton Bowl matchup against Western Michigan on Jan. 2. After that game, Ramczyk will undergo arthroscopic surgery to repair a torn labrum. The injury could affect Ramczyk’s draft stock. 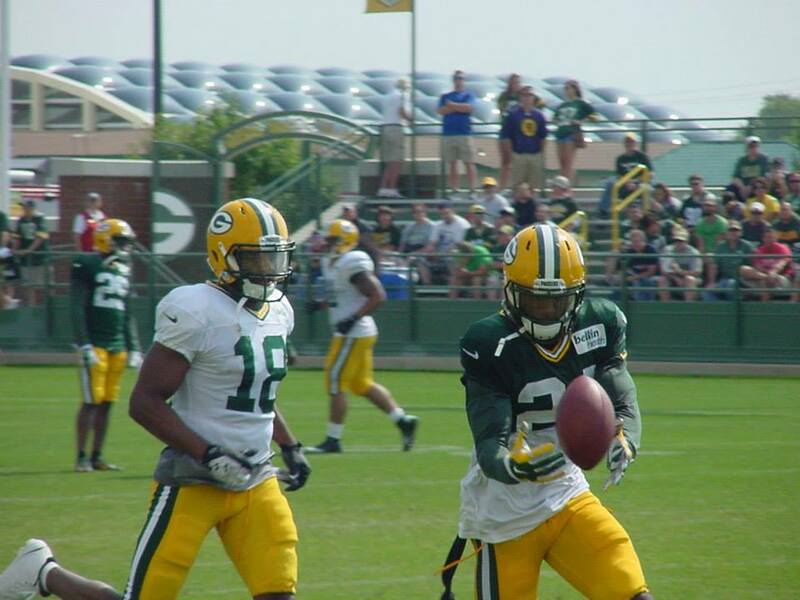 The former Stevens Point standout is considering jumping to the NFL a year early. But the surgery, which has a roughly four-month recover time, would prevent Ramczyk from working out for NFL teams. Ramczyk projects now as a first round pick, but missing the NFL Combine, UW’s Pro Day and other potential workouts could change that. Ramczyk must decide whether or not he will enter the draft by Jan. 18. The circumstances of the surgery could lead Ramczyk back to Madison for his senior season, but that is just speculation at this point.